Simply fill out this form and within 24 hours of signing up we’ll email you your first FREE meal offer. So why wait for some FREE breakfast love? Sign up today! 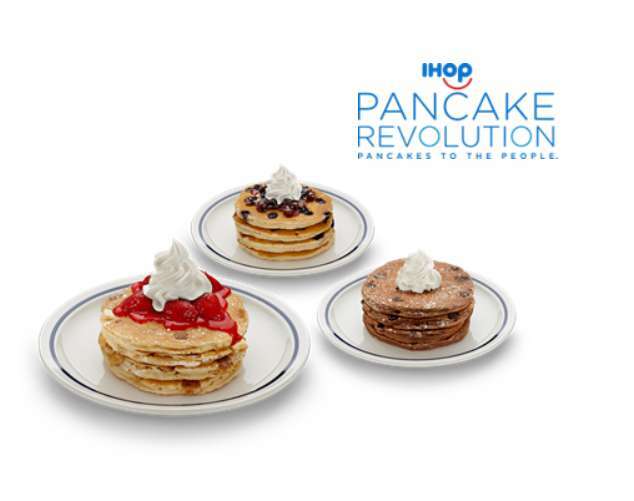 Find out more at IHOP.